Satisfy your inner culture vulture at Santo Winery and Eduart Gjopalaj. Discover out-of-the-way places like Aquamarine Jewelry and S.M.A.G Spira Marble Art Gallery. 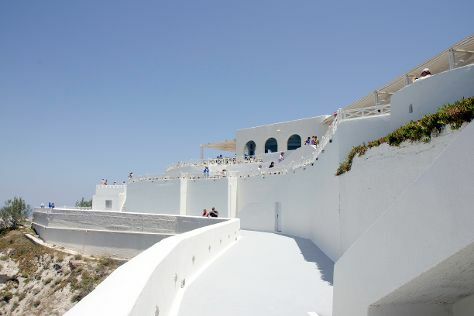 Step out of Fira with an excursion to Mnemossyne Gallery in Oia--about 30 minutes away. And it doesn't end there: contemplate the waterfront views at Amoudi Bay, browse the eclectic array of goods at The Secret Room, view the masterpieces at Ernesto Workshop & Gallery, and see the interesting displays at Museum of Prehistoric Thera. For other places to visit, photos, traveler tips, and other tourist information, you can read our Fira trip app . Singapore, Singapore to Fira is an approximately 18-hour flight. You can also do a combination of flight, bus, and ferry; or do a combination of flight and ferry. The time zone difference when traveling from Singapore to Fira is minus 6 hours. Plan for cooler temperatures traveling from Singapore in December, with highs in Fira at 18°C and lows at 13°C. Wrap up your sightseeing on the 8th (Sat) early enough to travel to Athens. 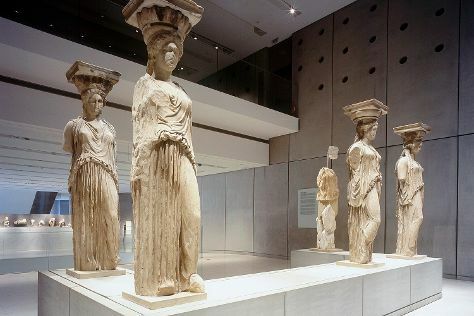 On the 9th (Sun), get engrossed in the history at Acropolis Museum, then delve into the distant past at Temple of Olympian Zeus, and then take a stroll through Plaka. On the 10th (Mon), you'll have a packed day of sightseeing: wander the streets of Ermou Street and then explore the ancient world of Acropolis of Athens. For photos, where to stay, other places to visit, and other tourist information, refer to the Athens tour planner . You can fly from Fira to Athens in 3.5 hours. Other options are to do a combination of ferry and taxi; or do a combination of ferry, taxi, and flight. Traveling from Fira in December, you can expect nighttime temperatures to be little chillier in Athens, with lows of 9°C. Wrap up your sightseeing on the 10th (Mon) to allow time to travel back home.